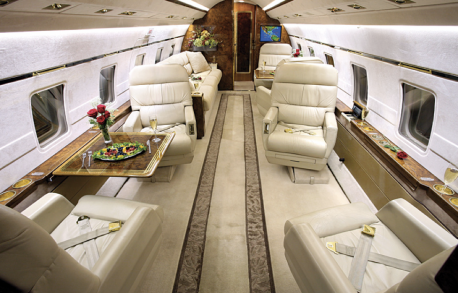 As the original aircraft in the 600 series, Bombardier’s Challenger 600 offers supreme cabin space and comfort, as well transcontinental range. This heavy jet has the ability to cross the United States nonstop, saving time and cost-efficiency. The Challenger 600 is a wide body aircraft with over 8 feet in width. Standard configuration comfortably seats nine to 12 passengers, although the cabin can be configured for as many as 19 travelers. Convenient for business or relaxing, passengers will love the spacious and roomy cabin with low noise and minimal vibration levels. 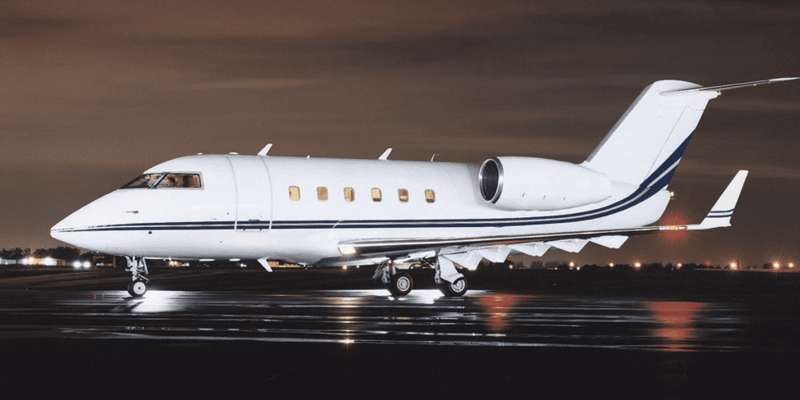 At 6.1 feet in height and over 28 feet in length, the Challenger 600 can be easily maneuvered in mid-flight when you need to stretch or access the 115 cubic foot internal baggage compartment. Producing 7,500 pounds of thrust each upon takeoff, the Challenger 600 is equipped with two Avco Lycoming engines and can fly up to 2,800 miles. 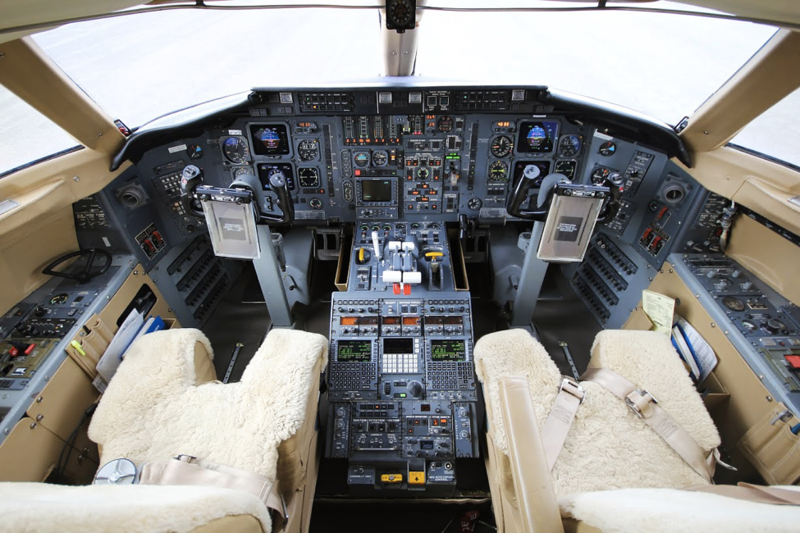 Within the flight deck, the Sperry analog flight guidance system helps pilots dramatically decrease workload and increase safety with four backup power systems. The system includes the Primus 400 weather radar, dual channel autopilot, navigation system, and other situational awareness systems. 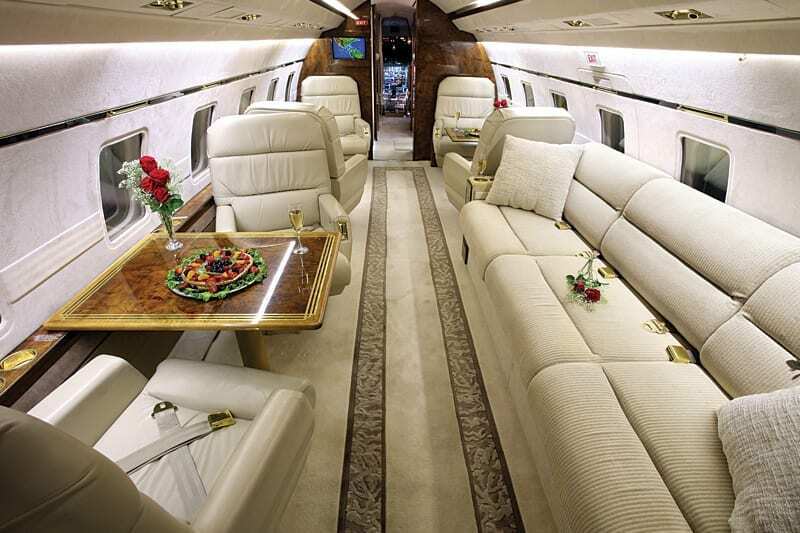 Pilots will enjoy flying the Challenger 600 for its comfortable and straightforward flight deck systems. With its transatlantic range and reliable performance, the Challenger 600 has been providing seamless travel since its introduction to the market over 30 years ago.